If you are scrambling for a few last minute Easy Thanksgiving Table Setting Ideas…I have you covered! 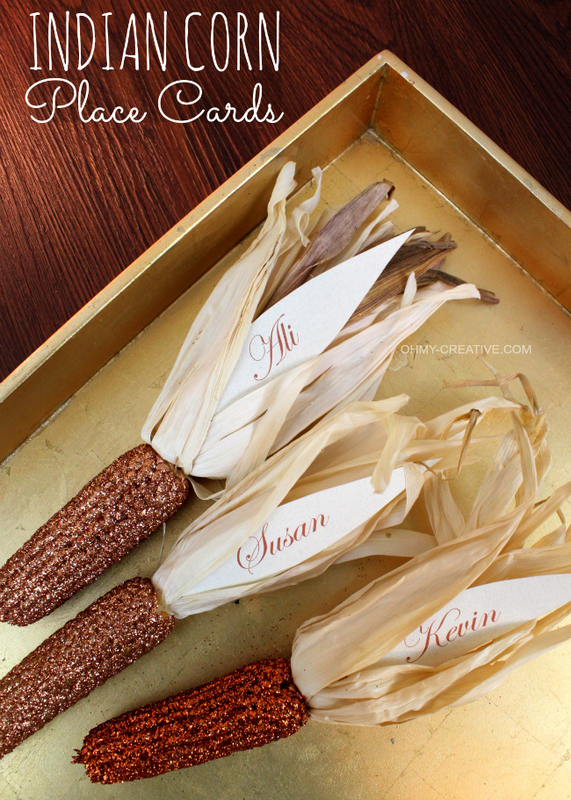 These ideas are simple yet elegant and will surely have your guest feeling special for Thanksgiving dinner! 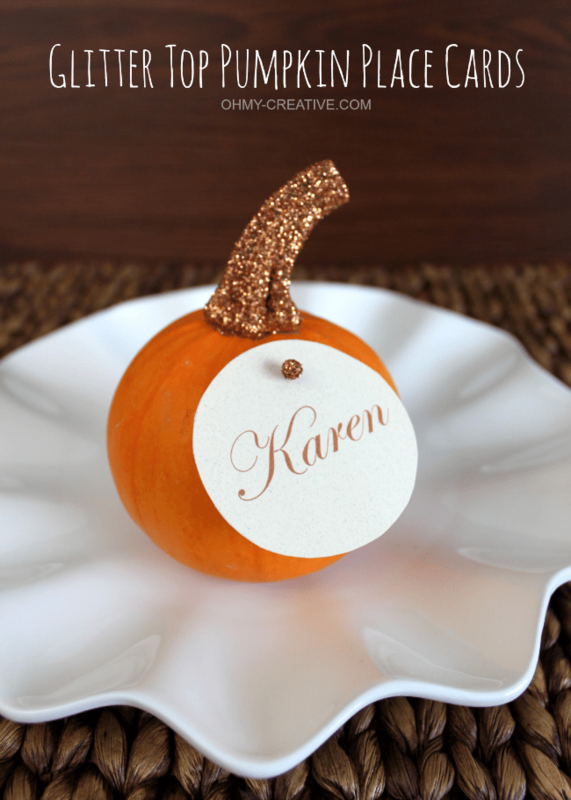 You will find great looking printable place cards, centerpieces and a table runner…so pretty! 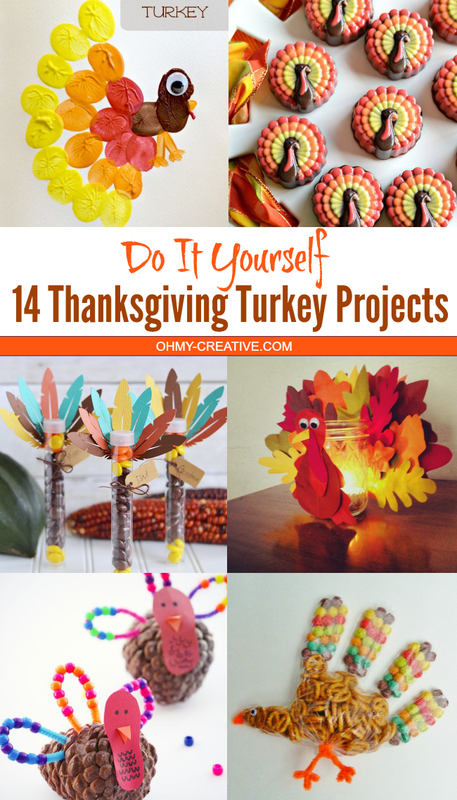 You might also like these 14 Thanksgiving Turkey Projects! Thank you Susan for sharing my burlap Thanksgiving favors!! 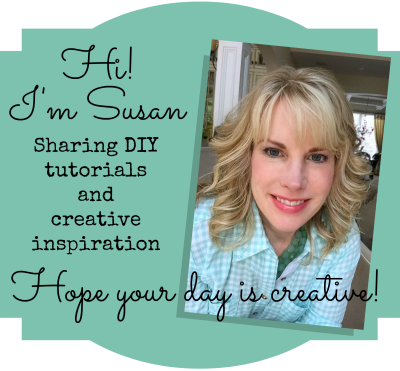 Thanks so much for featuring my place cards and table runner, Susan! So sweet! I am LOVING all of these great ideas! 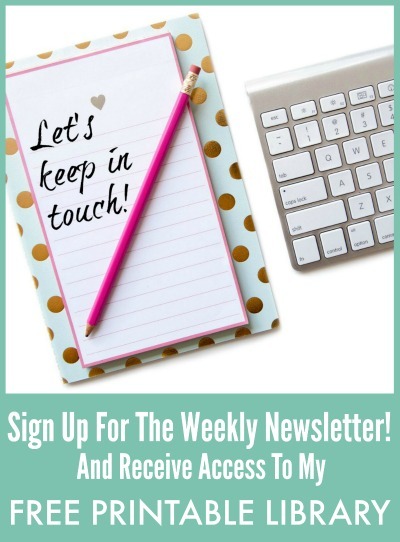 Thanks you SO much for hosting each and every week, Susan! Also, thank you for featuring my Place Card! Hope you have a great day! 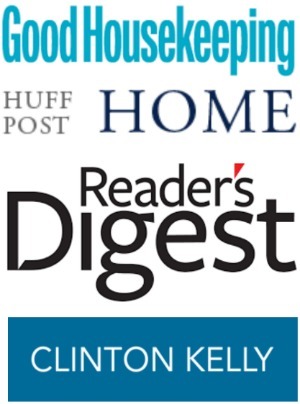 Thanks so much for this great round up, Susan! Honored to be featured in this awesome group!! Have a great week! Thanks so much for including both of my projects!! What a nice surprise today! You’re the best!! You always create beautiful things Kim!